hand and it arrived a couple of days later. power of the transmit to your handie and you can encode it using CTCSS so as not to cause any interference to other users on the band which I think is a fantastic idea! 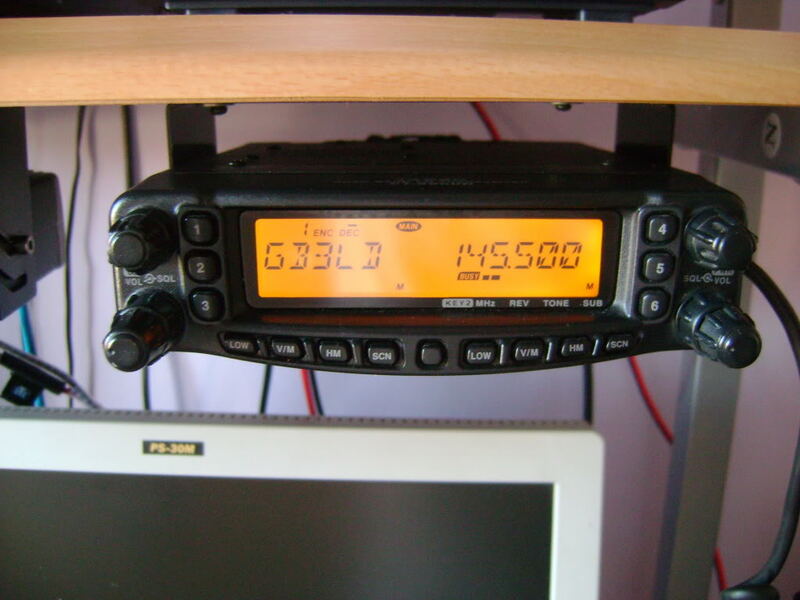 In the time that I have owned the radio I can say I haven’t used about 70% of the functions available and I have found it very complicated to use to its fullest capacity if you are looking for a no frills does what it says on the tin type of radio then this is definitely not for you.